In 1994 CROSS clothing was birthed from our Custom Screen Printing and Graphic Design business, Cross Creations www.screenpprintingdesign.com. 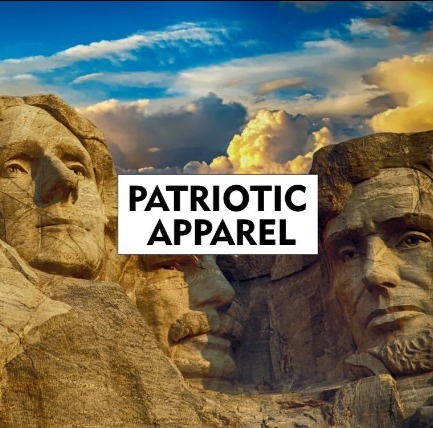 The newest addition to the family is our brand God And Patriots Clothing, a patriotic clothing line including patriotic t-shirts, patriotic long sleeve t-shirts, patriotic flexfit caps, patriotic hats, and patriotic zip hoodie fleece sweatshirts. God And Patriots Clothing designs bring embolding patriotism and powerful truths about our freedom as an Amerlican citizen, being born by the blood of God and Patriots, American freedom, the Second Amendment, the right to bear arms, life, liberty, and the pursuit of happiness. Shirt designs include the American Flag, bald eagles, stars and stripes, guns and skulls, wings and skulls, and more, plus you might find a few tees with some humor! Tees, long sleeve tees, zip sweatshirts, beanies, hats, and caps for men and women in sizes S - 2XL, 3XL, 4XL, 5XL. 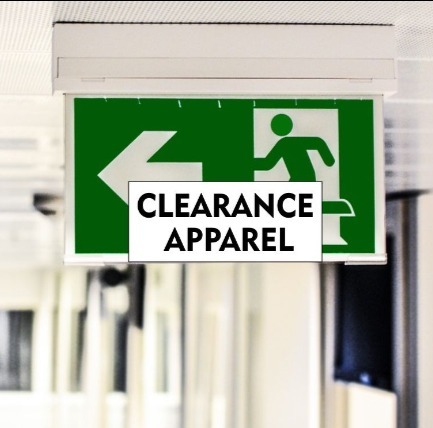 Quality clothing and apparel at affordable prices! We strive to meet your expectations!. In 1994, we stepped out on a limb to start our Custom Screen Printing and Graphic Art Design business, Cross Creations. Craig walked away from a good paying job as a cabinet builder, with great benefits. With two young boys, 3 and 6 years old, it was a crazy ride for us, but we had to give it a try since the doctor told Craig that he had to quit pushing lumber or he would eventually be crippled in his hands. Miraculous provision was given to us to start the business, rent free for one year. Here we are twenty five plus years later, still living our dream, and now our boys have joined our graphic artist team. 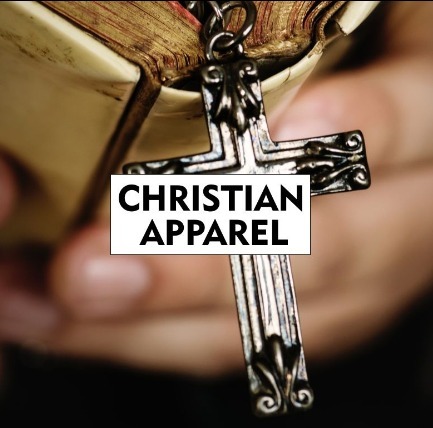 And this is how our CROSS Clothing brand was born and now our new brand, GOD And Patriots clothing.